Swimcrest Takes it Outside, swimming in the Open Water. 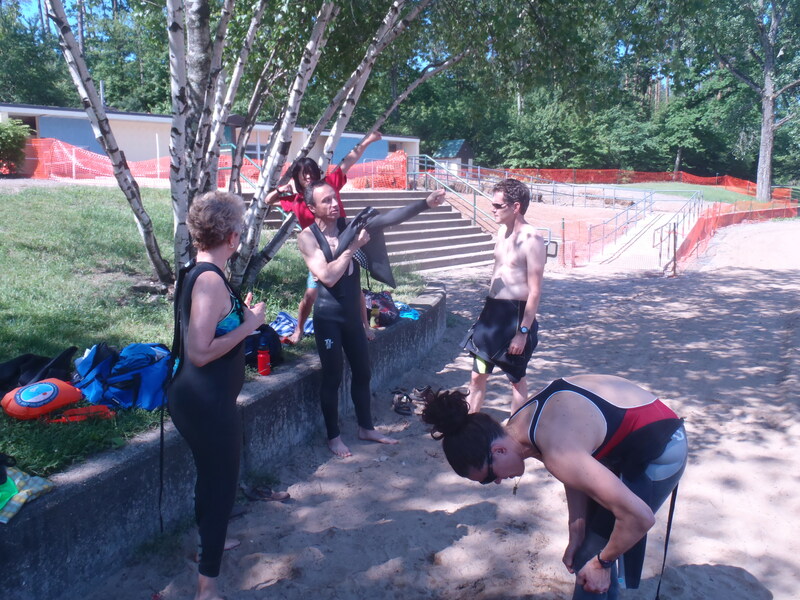 This entry was posted on June 2, 2013, in Learning to Swim, Open Water, Swimcrest Moments and tagged Chicopee Memorial State Park, ISHOF Safer Swimmer Float, Open Water Swim Clinic, Open Water training in New England, Swimcrest Open Water Clinic, Swimming for Triathlon. Bookmark the permalink. 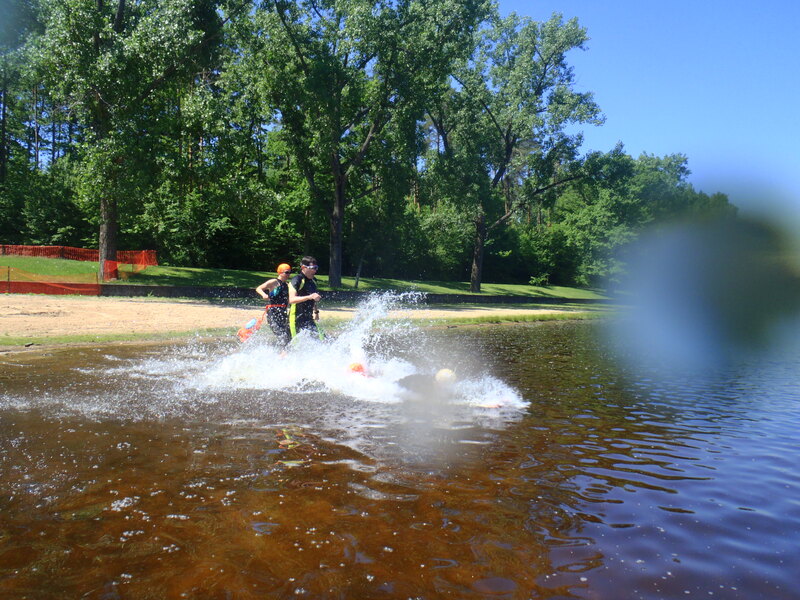 Yesterday was an open water day for Swimcrest. 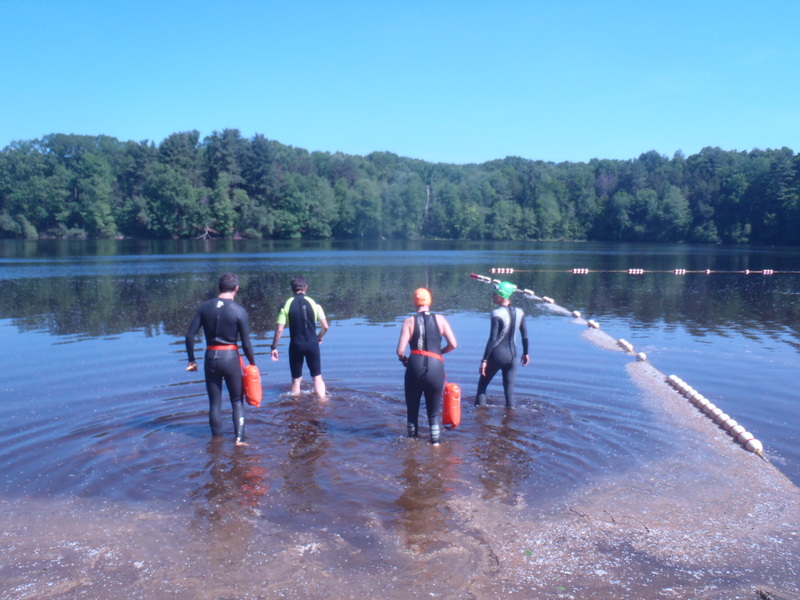 As triathlon season gets underway here in New England, many Swimcrest swimmers are getting ready for race time. 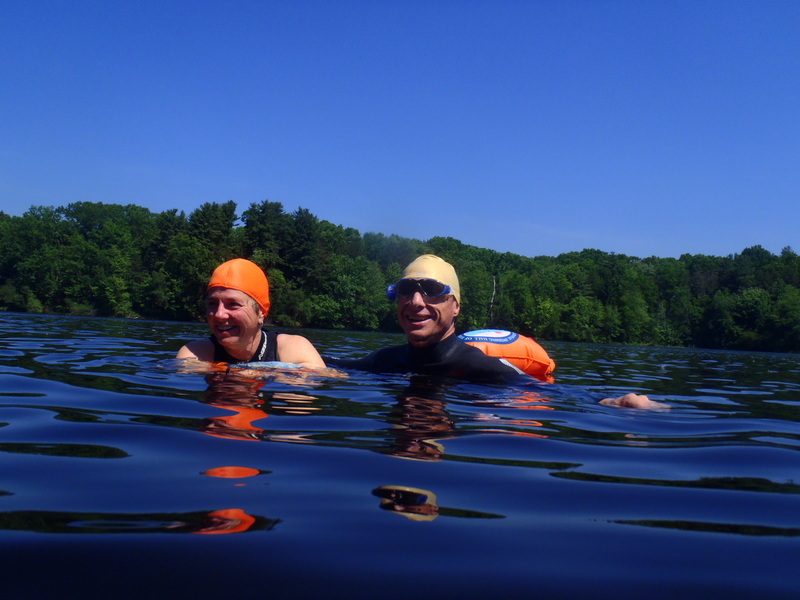 When you are a triathlete, it’s always helpful to get outside and swim, to refine your open water skills, and discuss the techniques you might use to swim the most efficient race you can. 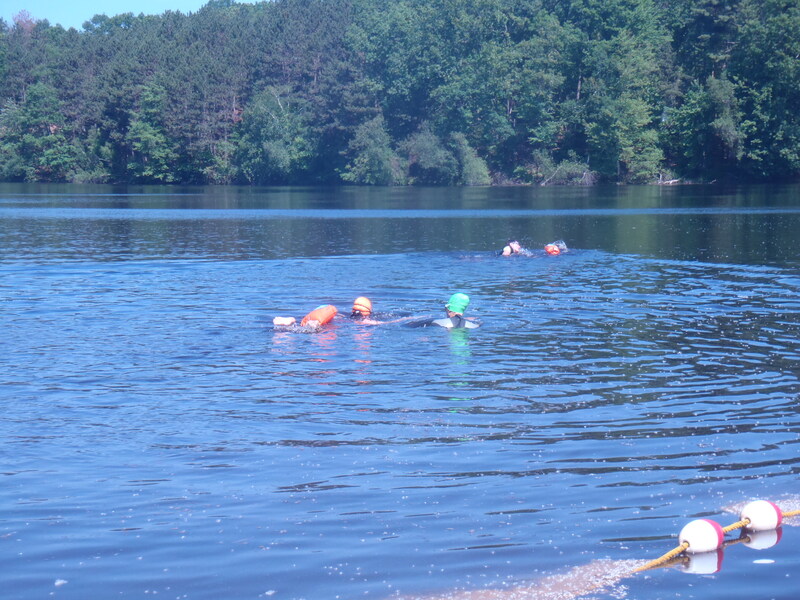 To get that open water time in, a few of us met at Chicopee Memorial State Park yesterday morning. 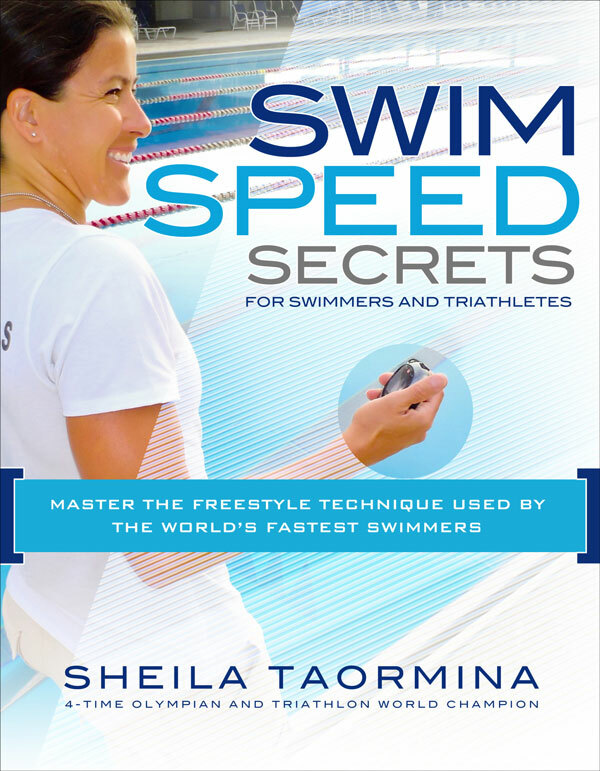 We spent some time talking, discussing what we would be doing once we got in the water, and the race strategies this group of swimmers have used in the past. Then it was time to hit the water! But not before a photo bomb from my son. We talked race starts, and water exits, practicing both. We practiced rounding buoys and sighting. 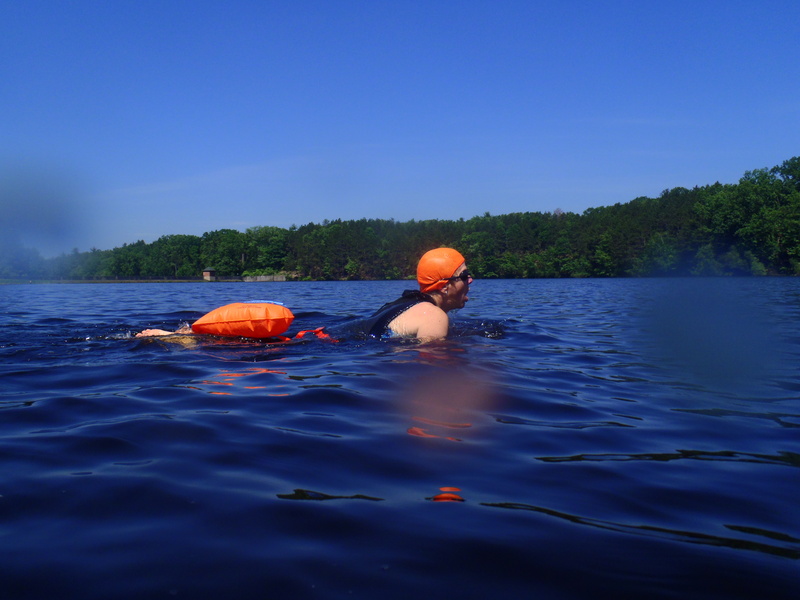 I asked each swimmer to come with an ISHOF Safer Swimmer float, a bright orange floating buoy floats behind as you swim, attached to a strap you wear around your waist. 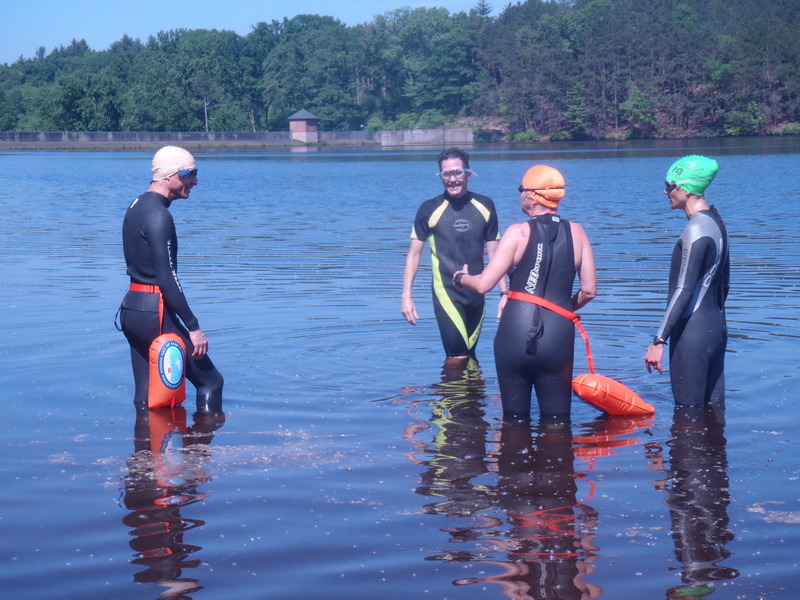 When instructing in the open water, I find it a quick and easy way to spot each of my swimmers and make sure that they are safe and accounted for. We swam in a pack, bumping one another and varying speeds as one might find in a race. 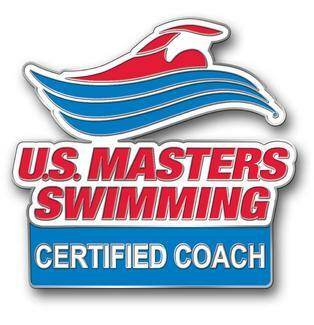 We practiced passing, and discussed how to handle those, ahem, swimmers who swim in front of you, in less than a straight line. Swimmers shared stories, and discussed their best approaches, things that have worked for them in previous races, and asked whatever questions they felt needed answering. It was a gorgeous day on the water. But then, isn’t any day that you get to swim outside just a little bit better than an ordinary day?